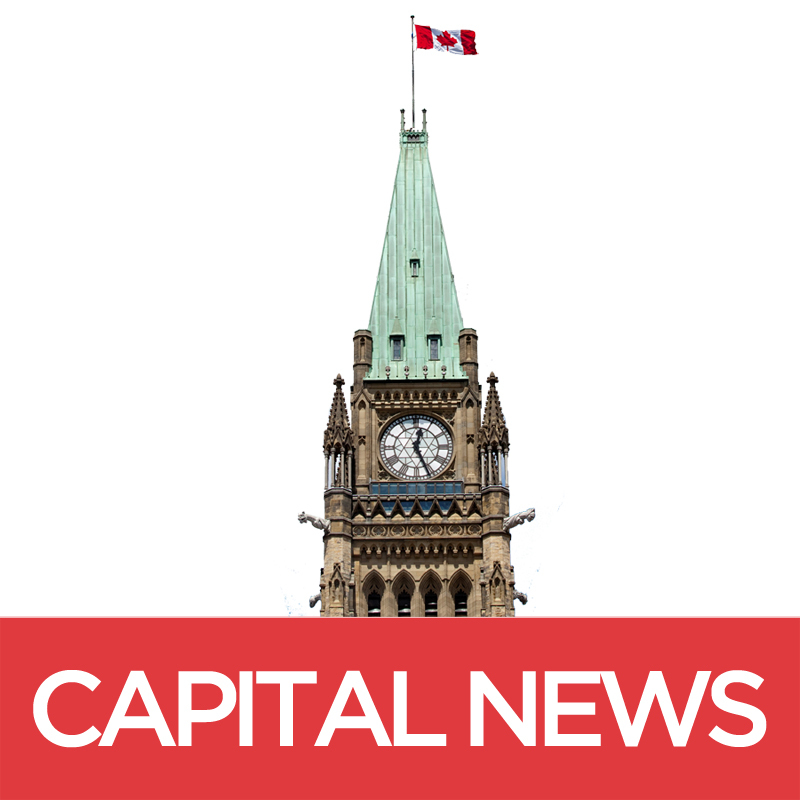 New provincial legislation is being passed that aims to preserve bilingualism in Ottawa. Coupled with Census data showing rising rates of bilingual folks, it appears that people speaking both of Canada’s official languages are on the rise in the capital. Canada’s English-French bilingualism reached its highest proportion ever recorded in 2016: 17.9 per cent, according to the 2016 Census, up slightly from 17.5 in 2011. Since the introduction of the first Official Languages Act in 1969, bilingualism in the two languages has seen constant growth across the country. Most provinces recorded an increase in dual-language speakers in the time between 2011 and 2016. This reverses a trend noticed between 2006 and 2011, where bilingualism dropped in every province except for Quebec. Following years of lobbying by various groups, Ottawa will soon have provincial legislation supporting bilingualism, though in practical terms the move preserves the status quo rather than requiring any immediate changes. The new provincial omnibus bill being tabled, the “Stronger, Fairer Ontario Act (Bill 177),” contains a measure that is virtually identical to Ottawa-Vanier MPP Nathalie Des Rosiers’ “City of Ottawa Amendment Act,” introduced earlier this year. “The bill is meant to recognize the bilingual character of the city,” says Des Rosiers. The legislation would not make Ottawa bilingual in the same way that the federal government is, where all services from federal departments and crown corporations must be offered in both official languages. Instead, the city will pass the bylaw under the French Language Services Act, which requires services from the provincial government to be made available in both languages in specific regions. Ottawa already has a bylaw ensuring this, but this bill would make sure that it couldn’t be replaced by a less protective substitute. Although it is in the right direction, co-chair of an Ottawa language equality committee John Trent fears the passing of this bill will cause some complacency in the future. By protecting language rights from being rolled back, people may abandon future advancement of the language. This culture of bilingualism includes city officials using both languages more often, making a greater effort to make events more bilingual, and ensuring that senior city employees know English and French. Francophone parents can have their children educated in French virtually anywhere in Canada, per Section 23 of the Charter. This doesn’t mean that they will elect to have their children educated in both languages. Ottawa has seen a large proportion of families enrolled in bilingual education. Sharlene Hunter, the communications officer for the Ottawa Carleton District School Board, says that 70 per cent of families with children enrolled in the board’s schools decide to make use of the bilingual and French immersion programs made available. Mardi de Kemp, communications manager at the Ottawa Catholic School board reports similar statistics: 66 per cent of junior division students with the Catholic board are enrolled in French immersion. Both Ottawa French school boards encourage bilingualism as well. Conseil des écoles catholiques du Centre-Est (Central East Council of Catholic Schools) and Conseil des écoles publiques de l’Est de l’Ontario (Public School Board of East Ontario) employ an international French literacy test for all graduating students. The Test of English for International Communication, or TOEIC, attests to students’ abilities to communicate in both official languages. If these rates continue or even increase, bilingualism could become even more prevalent in the Ottawa area. It was found that in Canada (outside Quebec), native English speakers who develop the ability to converse in French usually do so between the ages of 9 and 19, while in school. People outside of this age range tend to have more difficulty picking up a second language. Children attending school in Ottawa are exposed to more French, are more likely to be effective at communicating in both languages in the future. If the trend of French immersion continues, the rates of bilingual Ottawa citizens should rise. Des Rosiers says she foresees more people in Ottawa being bilingual than only French in the future.